Hideshi Miura is considered one of the leading Japanese academics in powder metallurgy. The MPIF will announce Hideshi Miura, professor, Kyushu University, Fukuoka, Japan, and Cesar Molins, director general, AMES SA, Barcelona, Spain, as APMI Fellows during the POWDERMET2016 annual conference in Boston, USA on 6 June 2016. The APMI Fellow Award recognizes APMI members for their significant contributions to the society and high level of expertise in the technology of powder metallurgy, practice, or business of the PM industry. 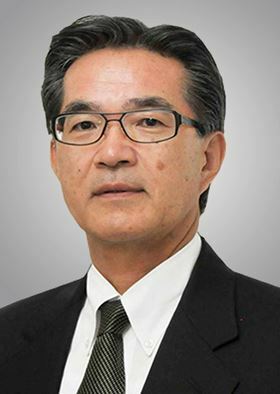 Hideshi Miura is considered one of the leading Japanese academics in powder metallurgy (PM) and is widely recognized by significant awards, including the Japan Institute of Metals Distinguished Achievement Award, and has contributed over 300 publications. As a member of APMI for over 25 years, Miura currently serves on the APMI International Liaison Committee. He is a past president of the Japan Society of Powder and Powder Metallurgy and was co-chair of the 2012 PM World Congress in Yokohama. Miura serves on several editorial boards and has headed significant developments in ferrous press-and-sinter technology, including fatigue analysis, metal powder injection molding and the evolution of heterogeneous high-strength microstructures, and recently developed laser-based additive manufacturing for titanium and super alloys. Cesar Molins has actively promoted the PM industry for more than three decades. Cesar Molins has actively promoted the PM industry for more than three decades. His deep understanding of the technology, and of how to best utilize the advantages of PM versus other manufacturing technologies, has contributed substantially to market growth for PM manufacturers globally. 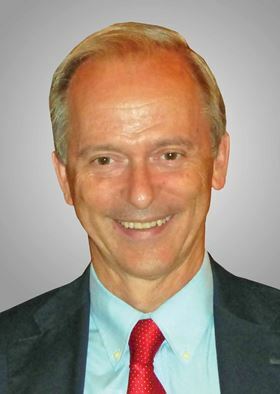 Molins has supported PM as an active member of the European Powder Metallurgy Association (EPMA) for over 20 years, with two terms as president. During his presidency, he was instrumental in promoting cooperation between EPMA, MPIF, and JPMA to advance PM technology globally, and spearheaded the cooperative Global PM Property Database project. Molins has been a member of APMI for over 30 years and serves on the APMI International Liaison Committee. The MPIF reports that Robert A McKotch died 16 September 2016.